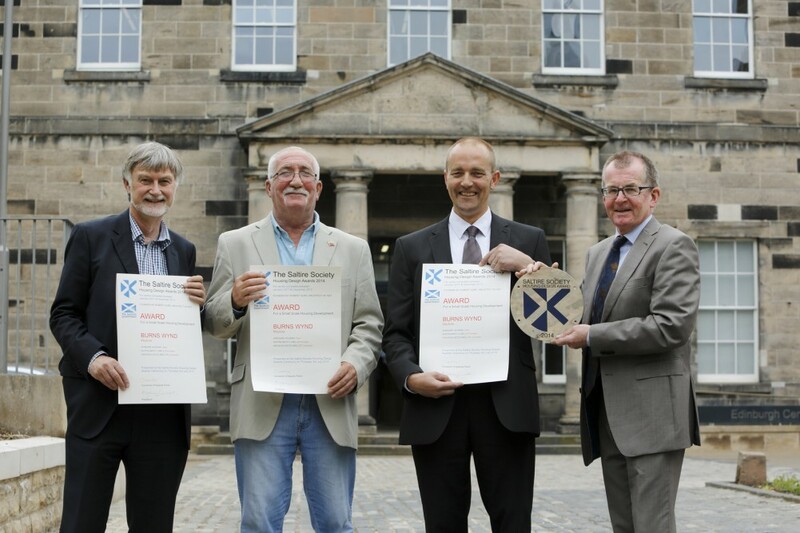 Ashleigh (Scotland) Limited have recently been decorated with a Saltire Society Scotland 2014 Housing Design Award. They have been commended for the quality of the build of a construction project at Burns Wynd, Maybole for Ayrshire Housing. Austin-Smith: Lord were the Architects on this project and won the Design Award for small scale housing developments.